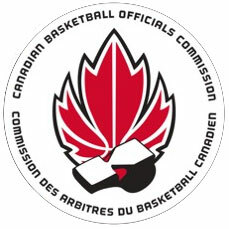 The Manitoba Association of Basketball Officials has recently adopted our national body’s certification program – the CABO National Officials Certification Program. As a result of the new national certification program, there are some obvious areas of overlap between the new national program and what each individual province’s association was doing for certification and clinic curriculum. Therefore, the MABO Level Certification Program will be replaced by the CABO National Officials Certification Program, effective immediately.